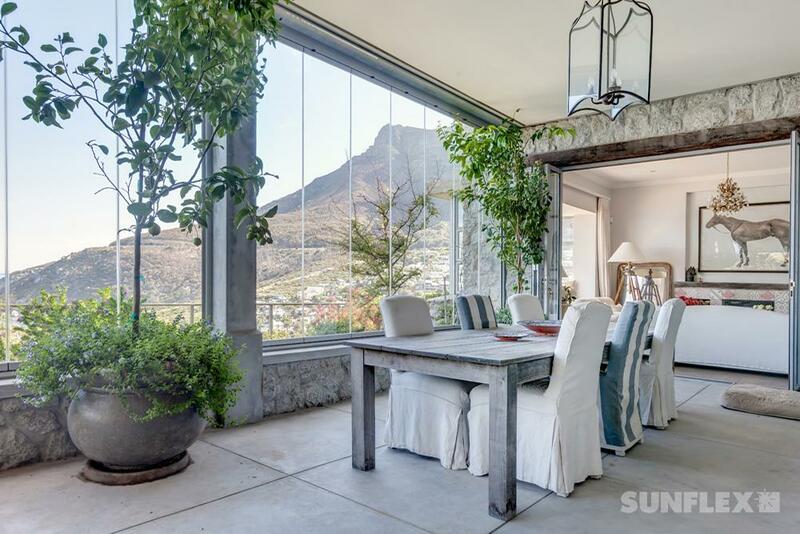 Bringing effortless and elegant design to any home is something we at Sunflex pride ourselves on. 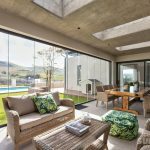 Design that enhances your home and connects you to the world just beyond all year round. 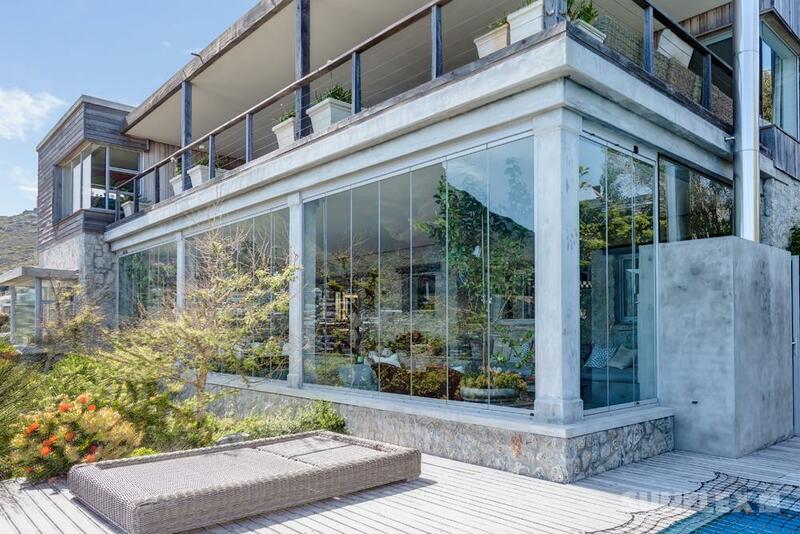 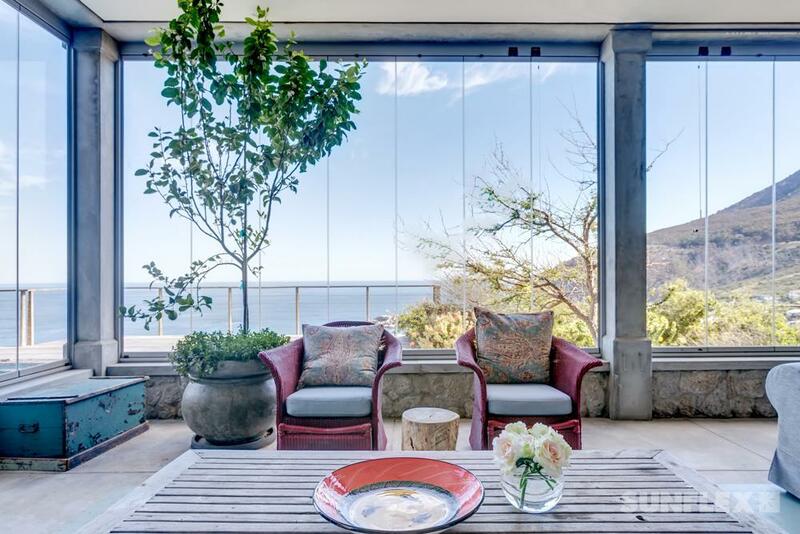 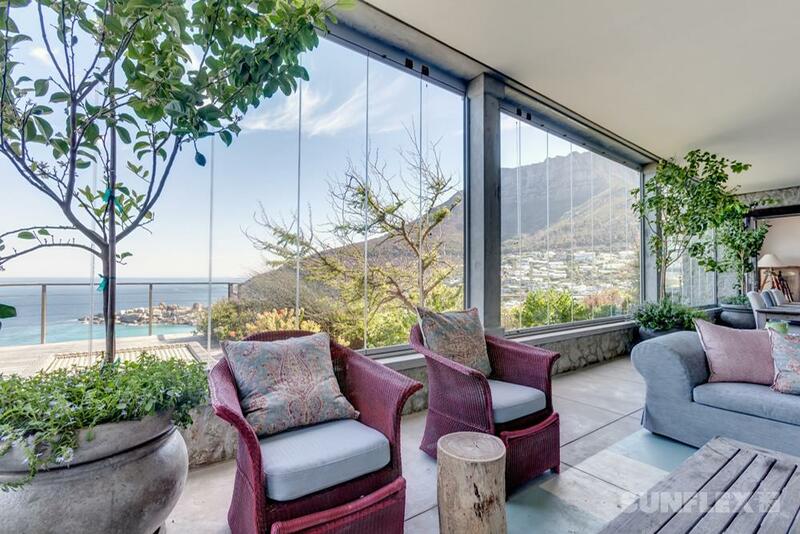 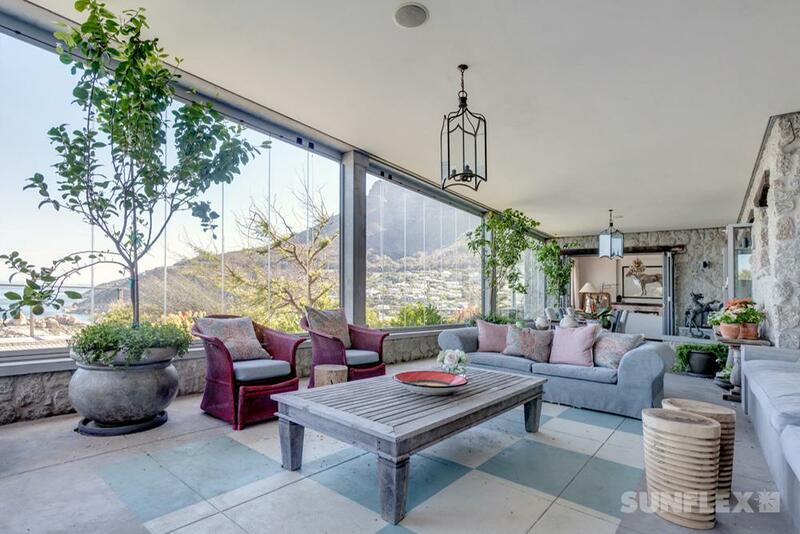 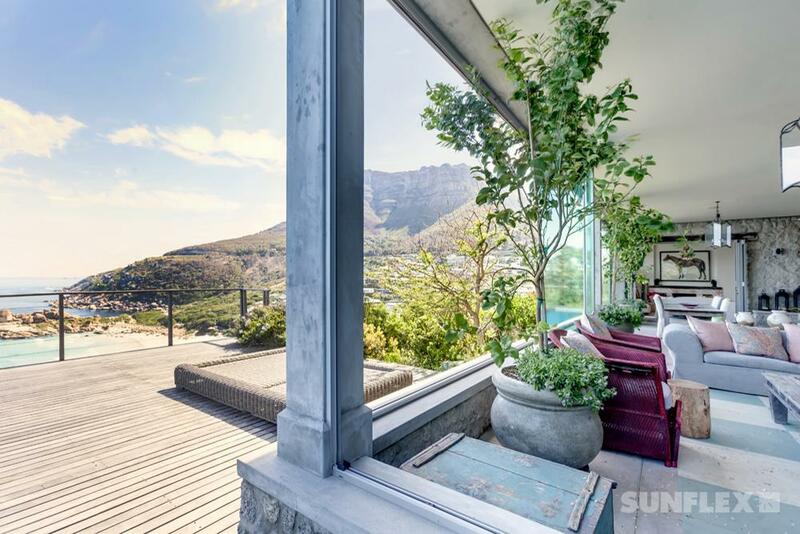 This stunning home in Llandudno, Cape Town, takes full advantage to amplify living space opportunities as well as its beautiful surroundings…Our SF25 System allows for picture perfect panoramic views of the world just outside your door. 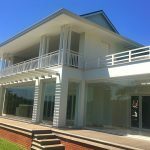 Giving new life to this property, Sunflex Glass System opens up this home to our beautiful South African sun, lighting up the home from the outside in. 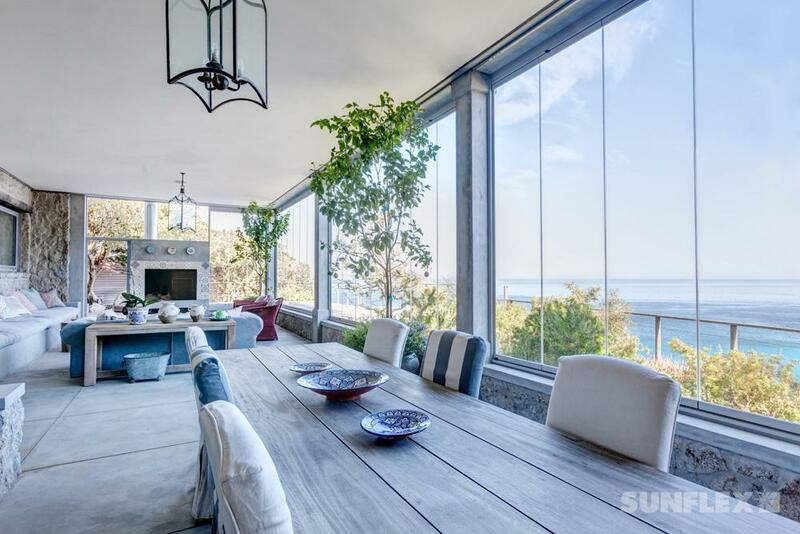 Our systems make it easy to enjoy nature up close and personal, from the comfort of your home.